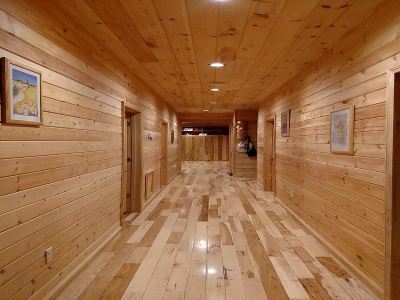 Luxurious Log Home in the Mountains! 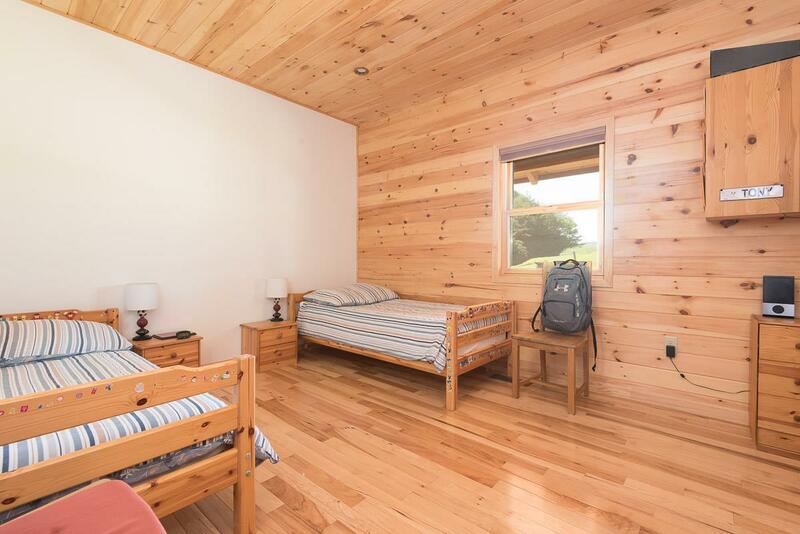 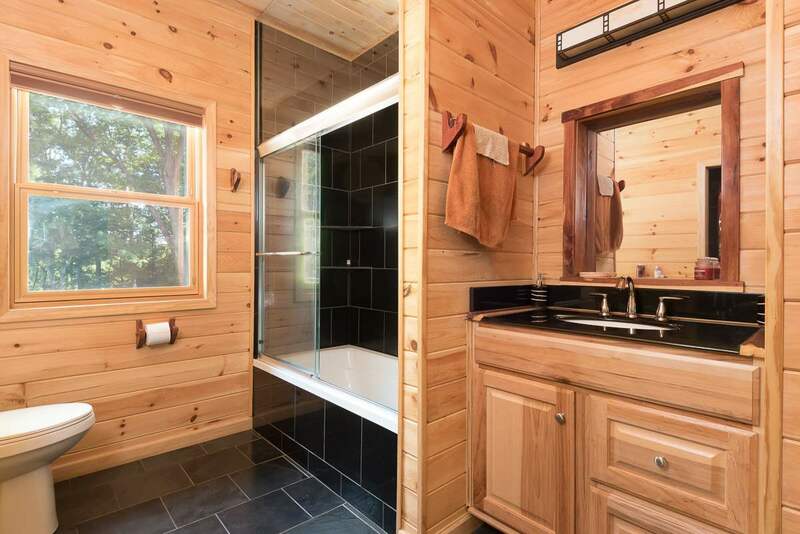 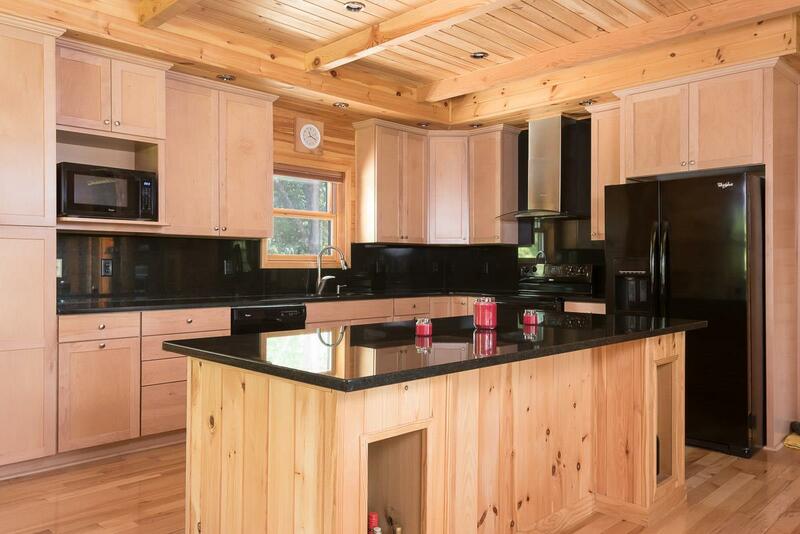 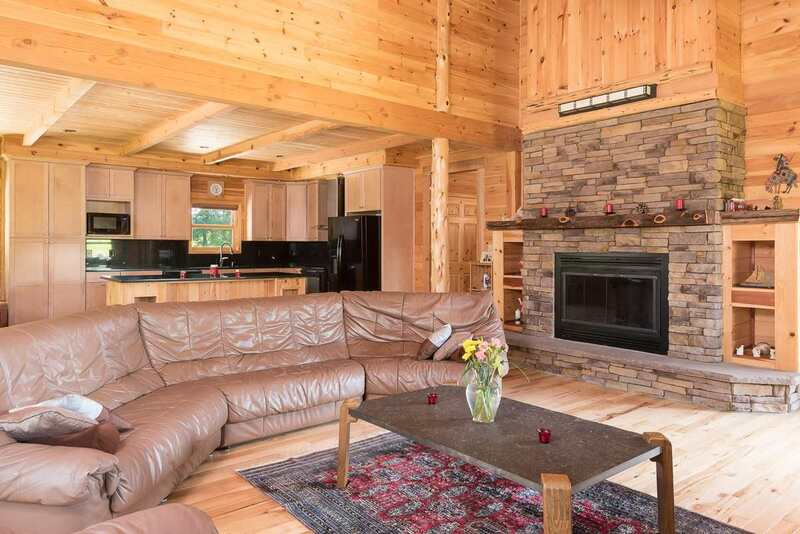 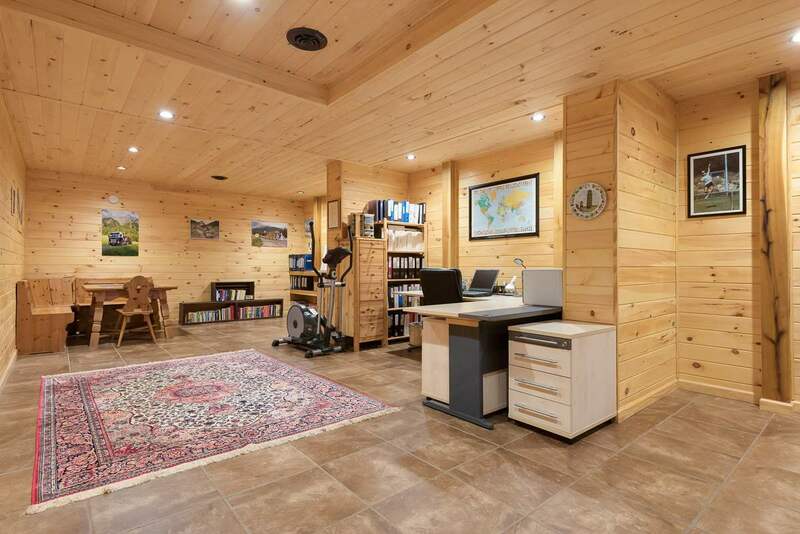 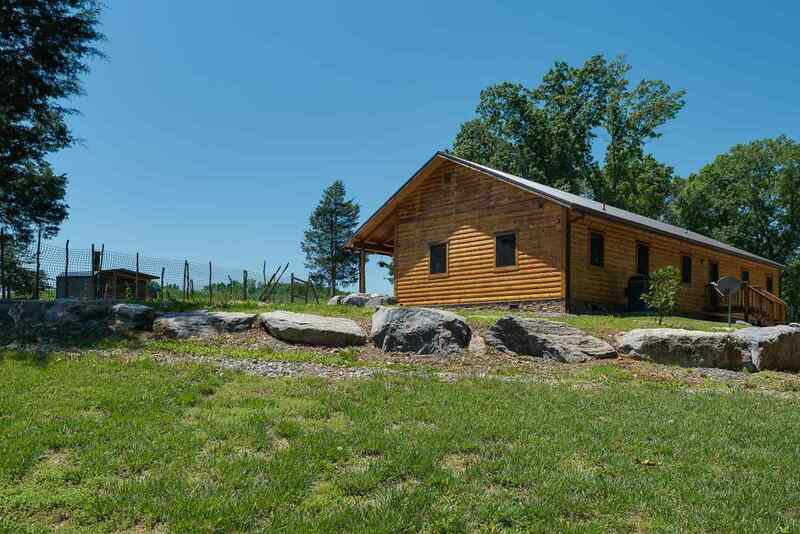 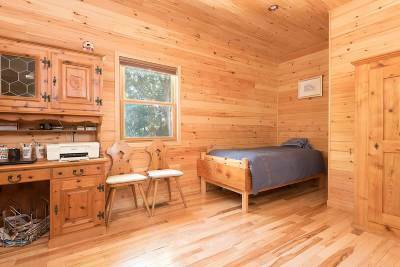 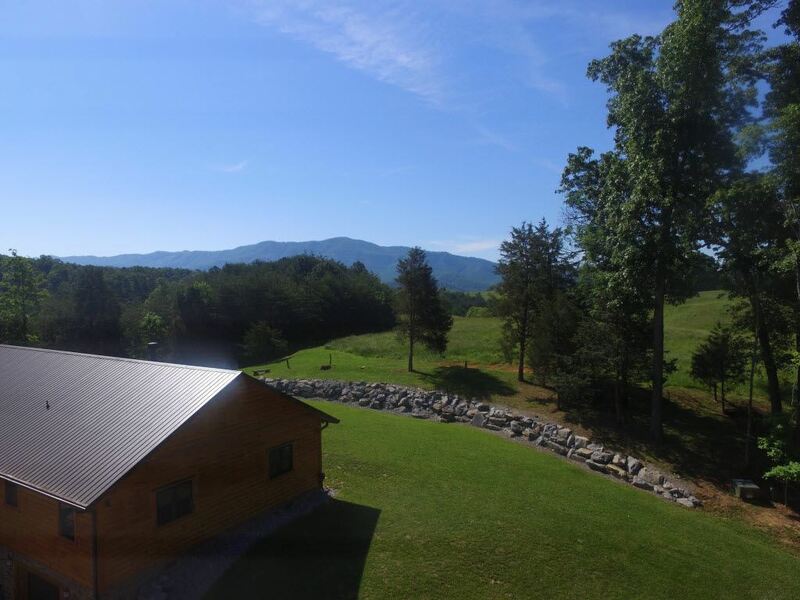 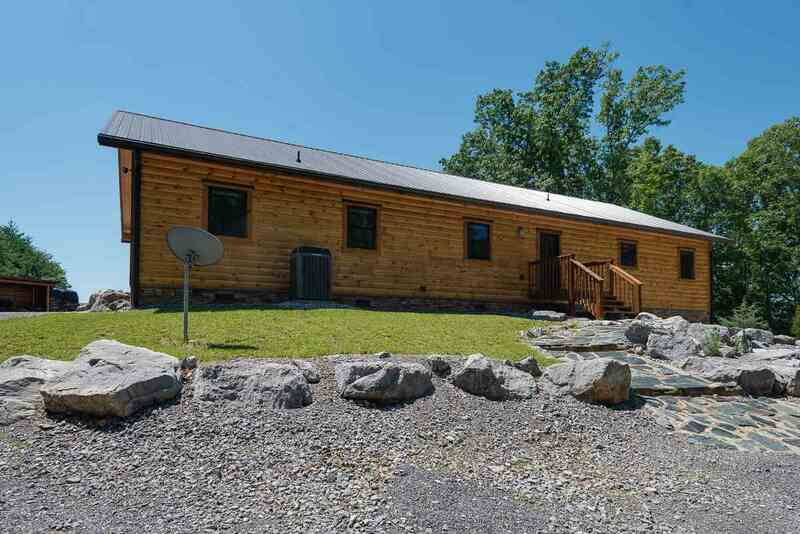 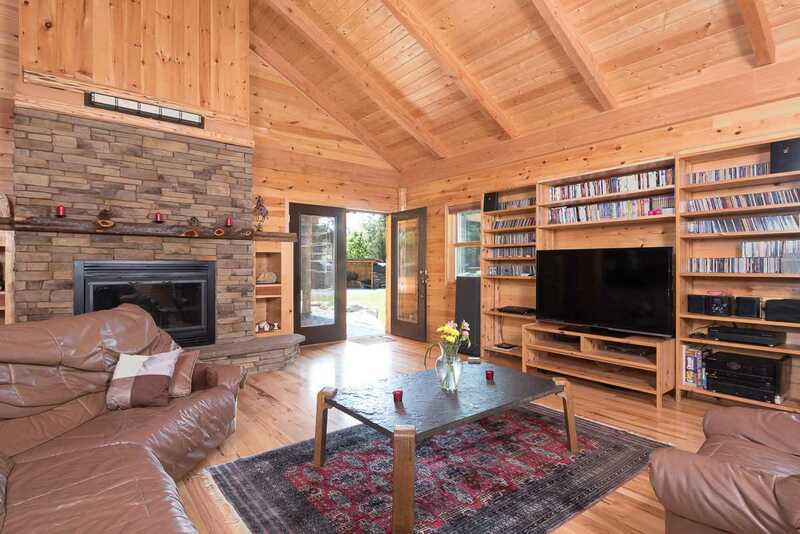 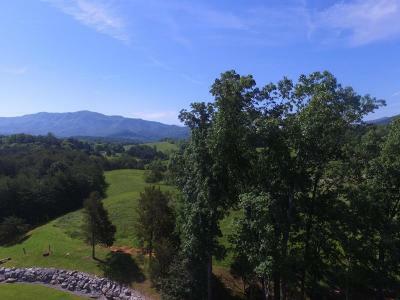 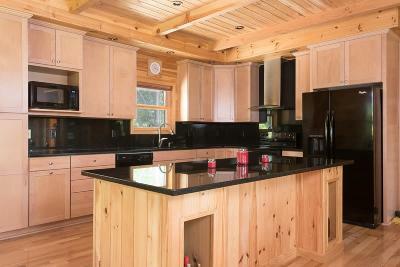 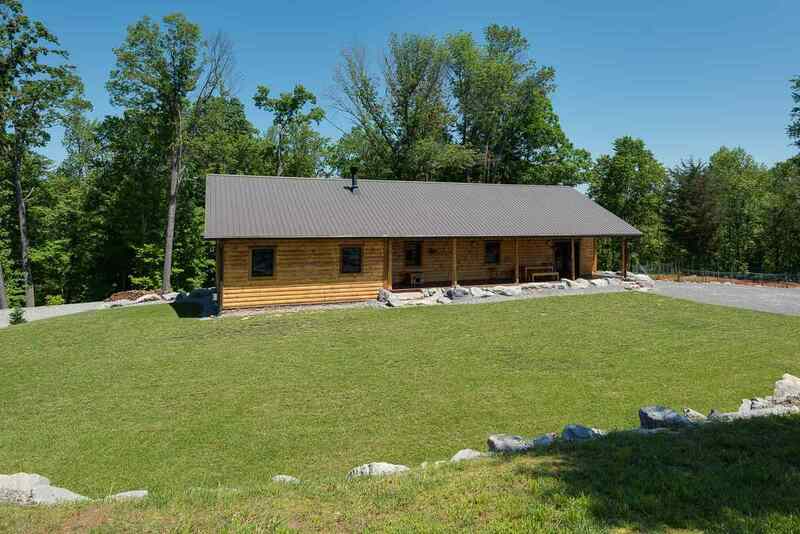 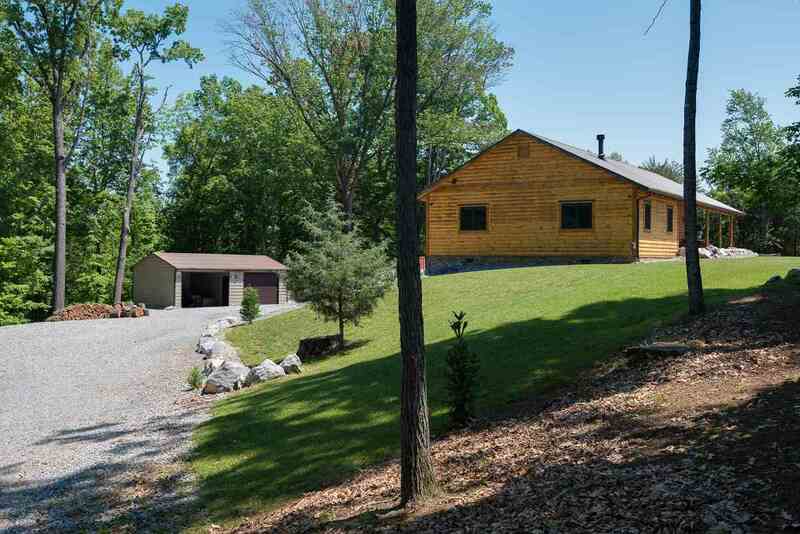 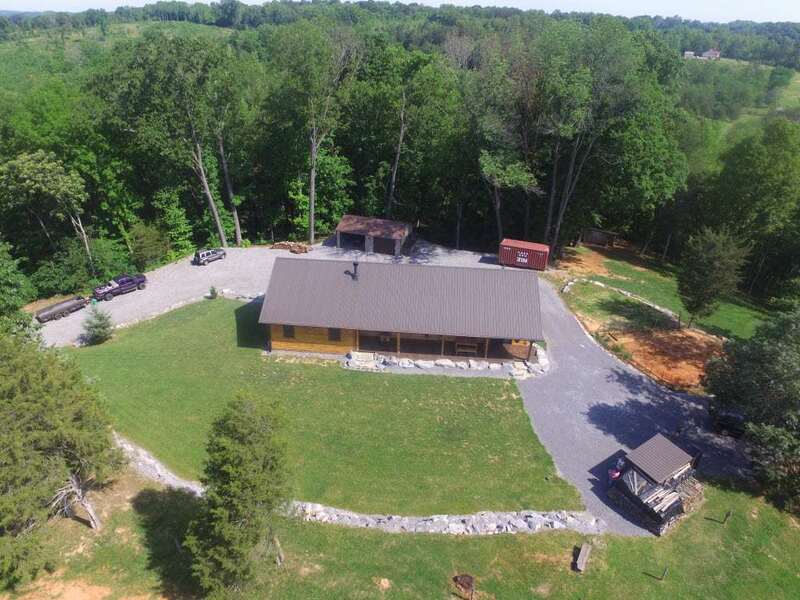 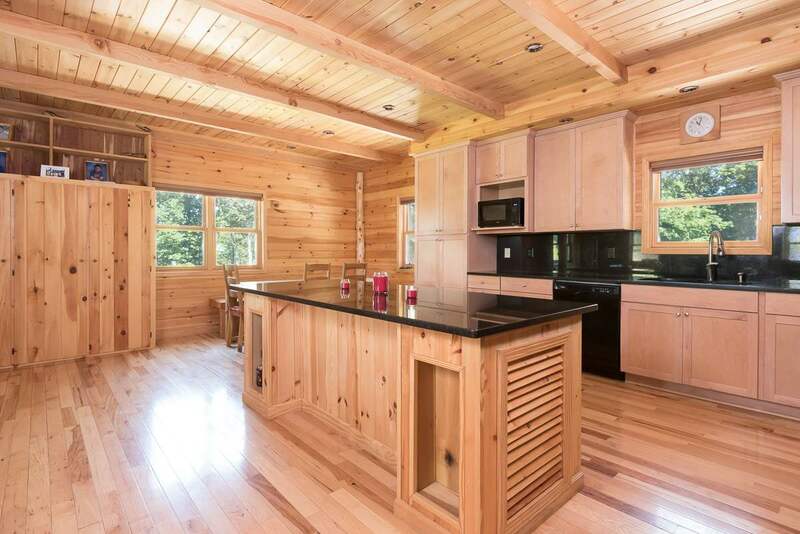 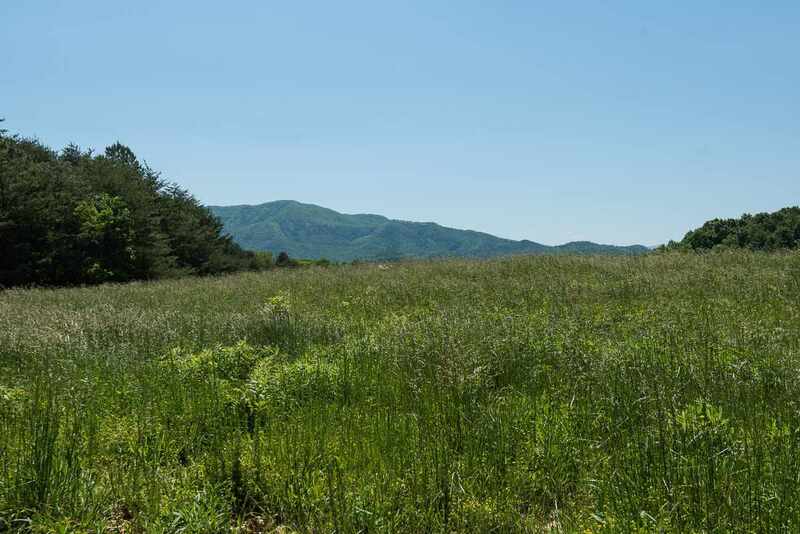 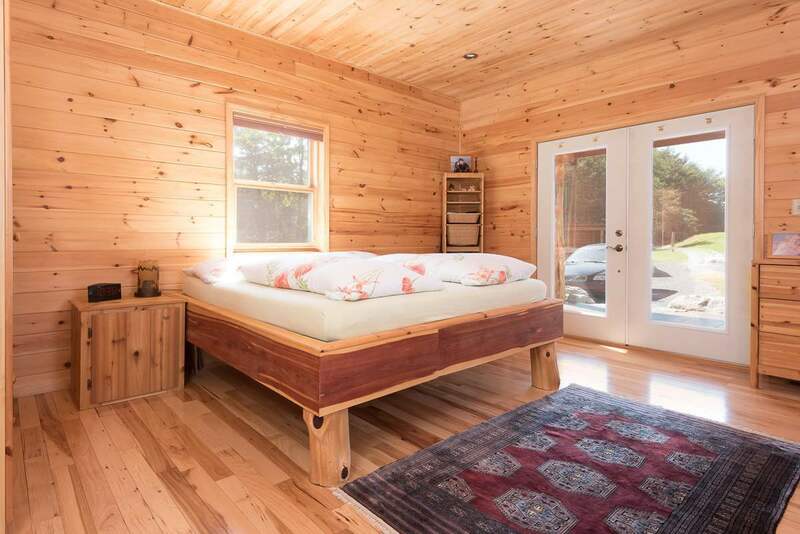 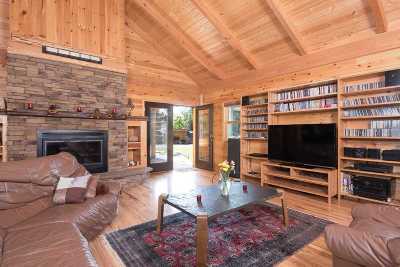 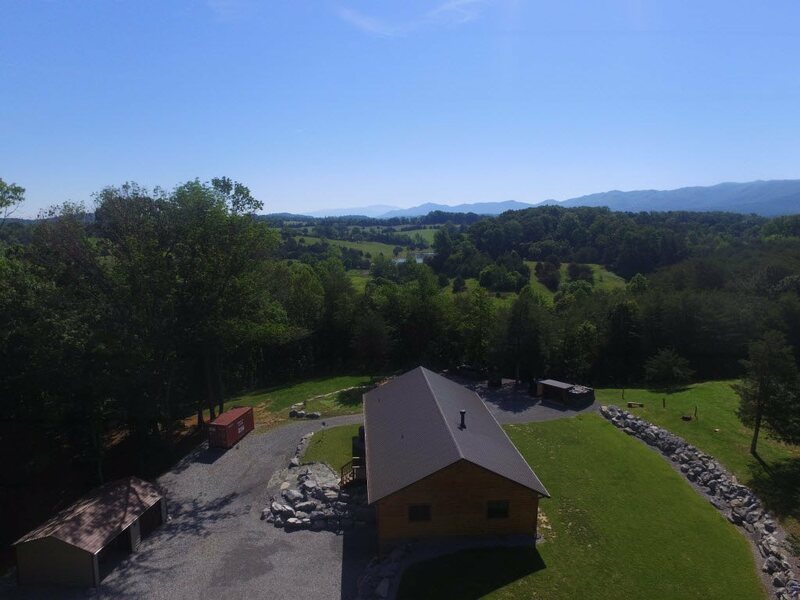 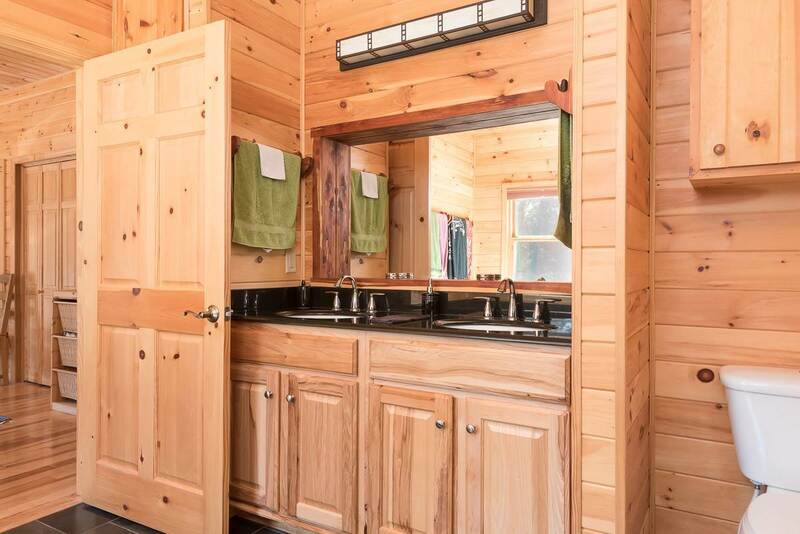 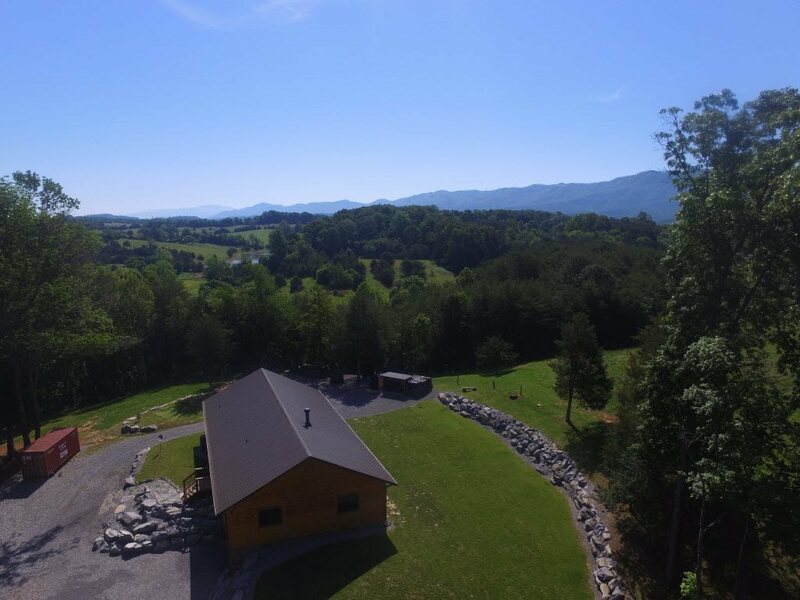 This custom built log home sits on 4.68 acres offering you privacy and a Smoky Mountain view from your back porch. 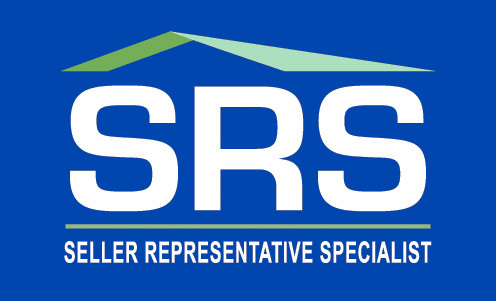 Located less than an hour drive to Gatlinburg, 30 minutes to Hot Springs, Greeneville, or Morristown. 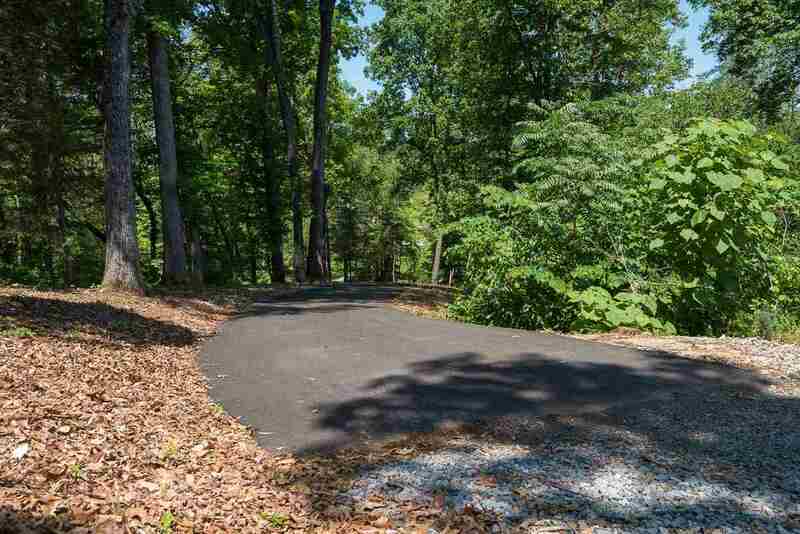 No curvy, steep roads to get to this gated home. 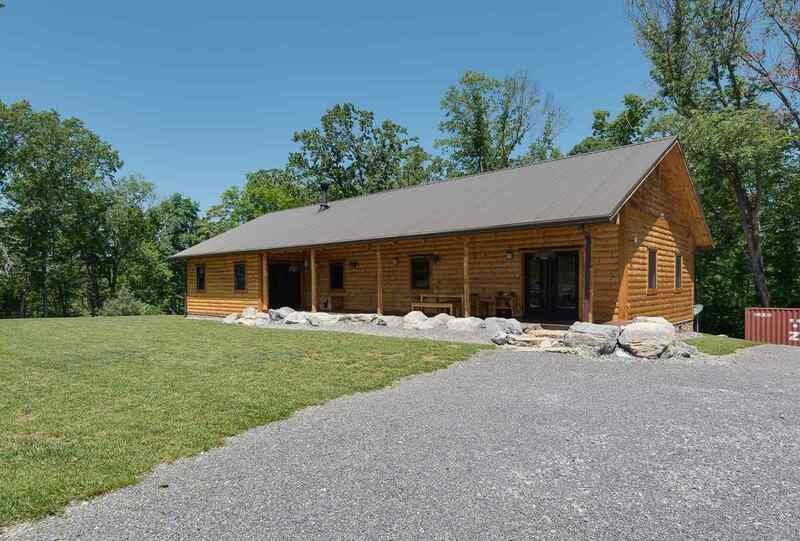 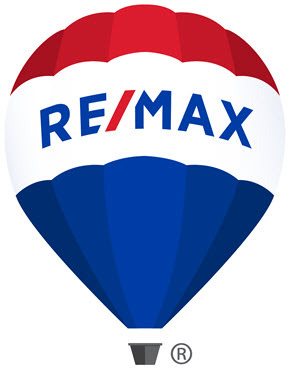 Cathedral ceilings, stacked stone wood burning fireplace, Hickory hardwood floors, slate floors in bathroom and foyer, detached garage, and more!. 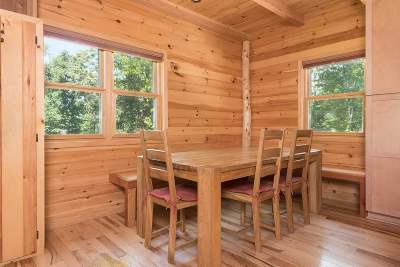 House is heated with central heat/air but comes equipped with an outdoor wood burning furnace as an option to lower electric costs in winter. 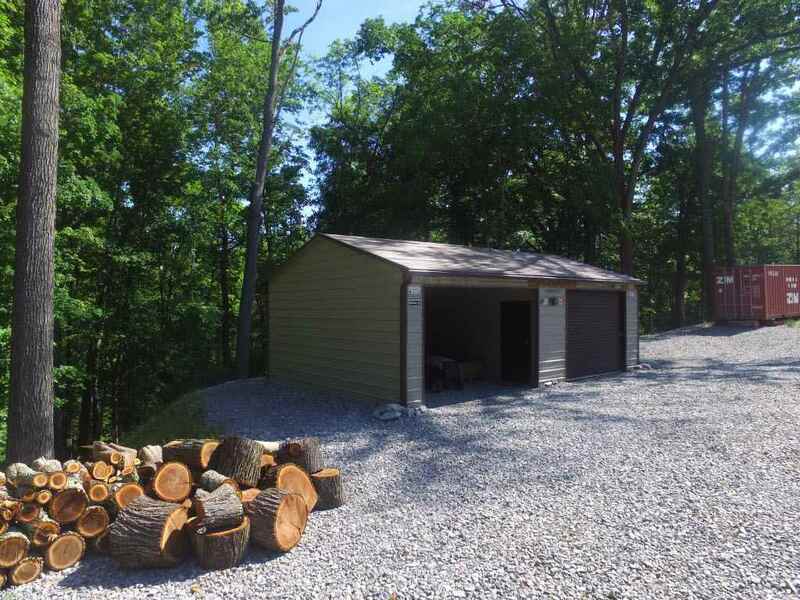 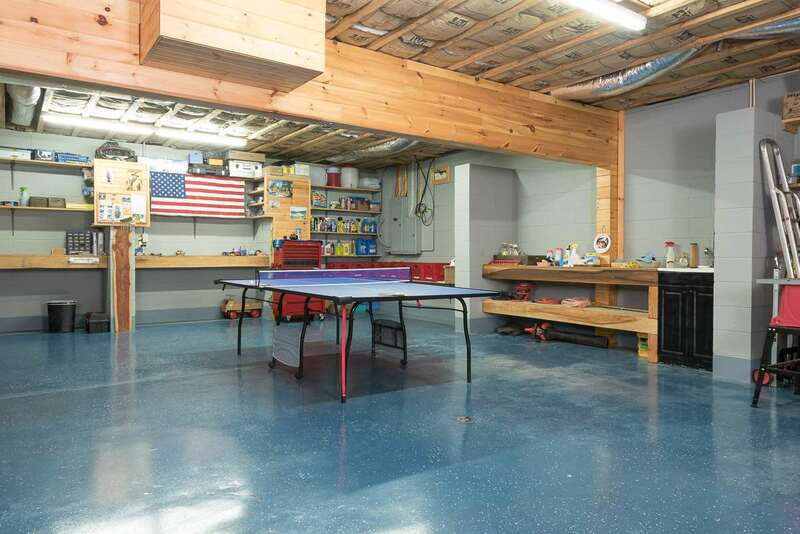 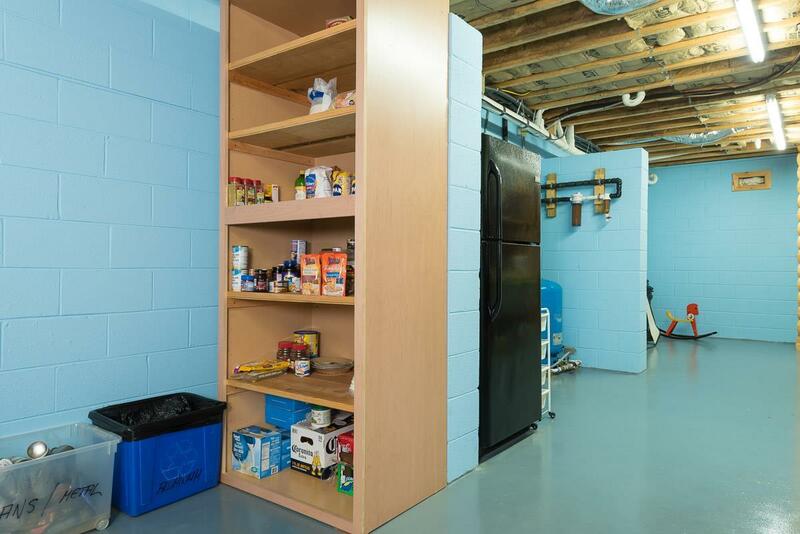 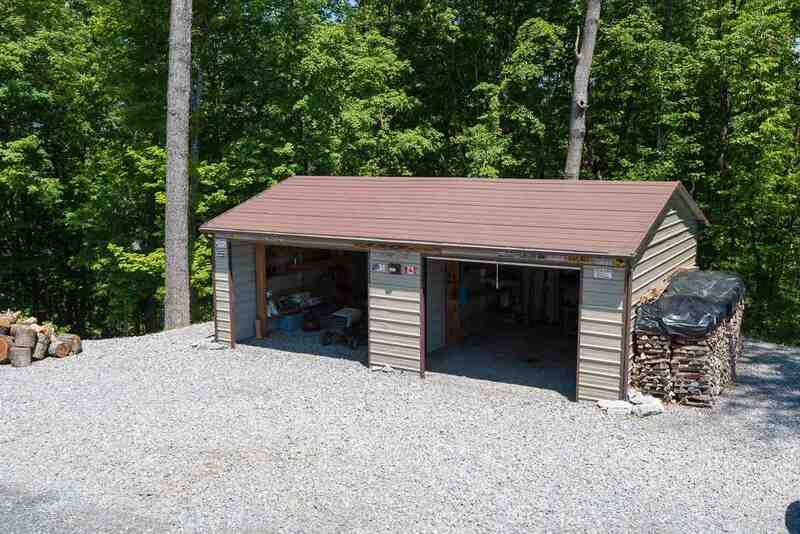 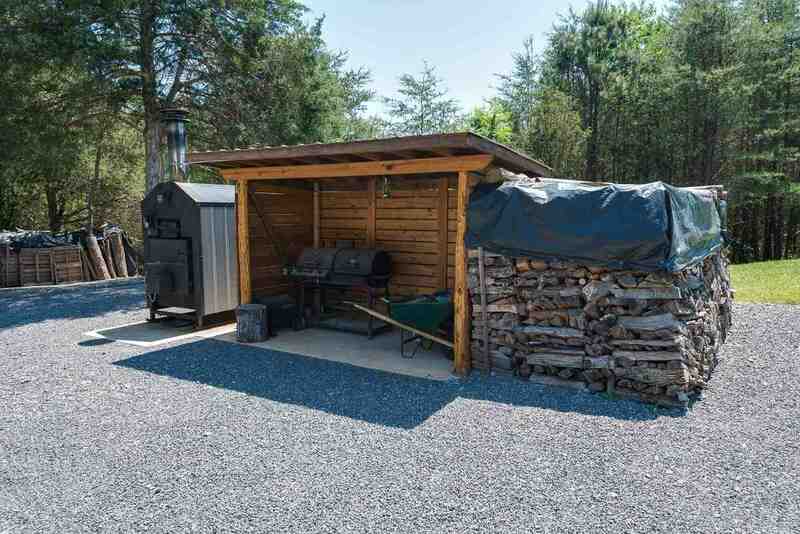 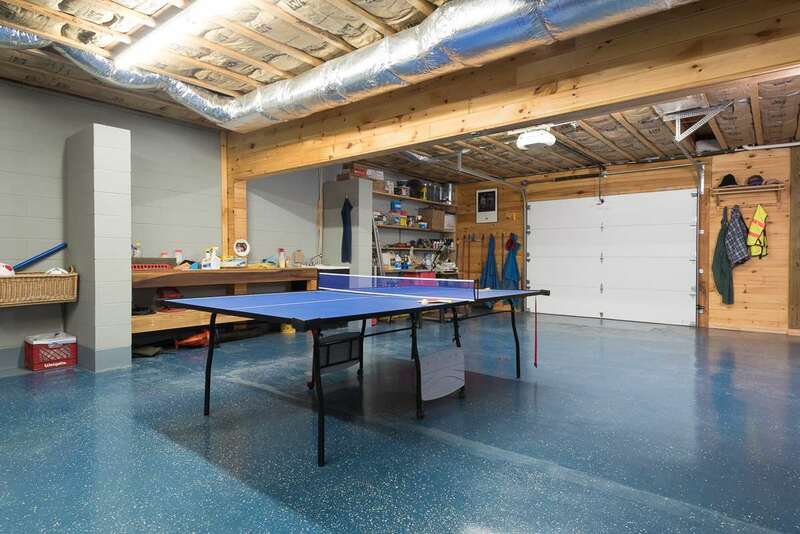 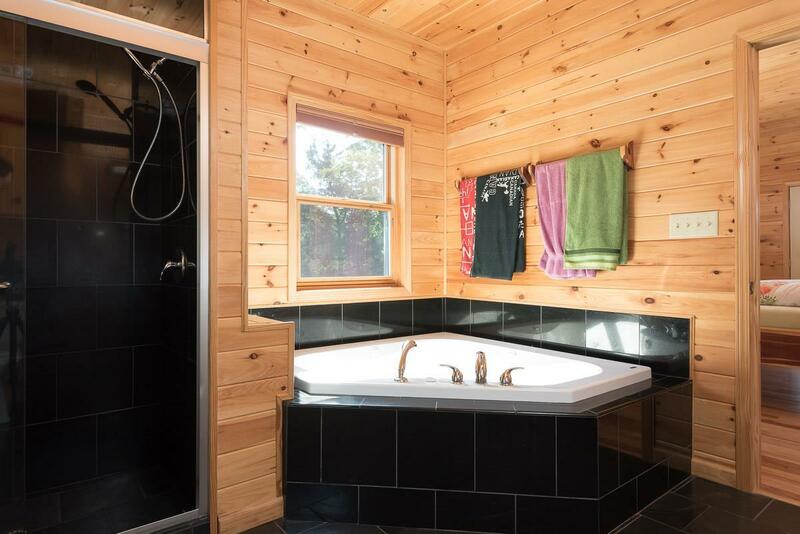 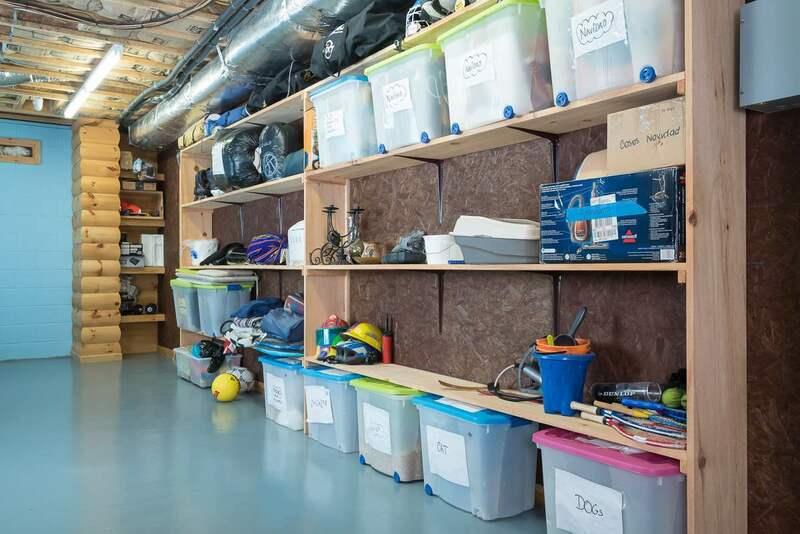 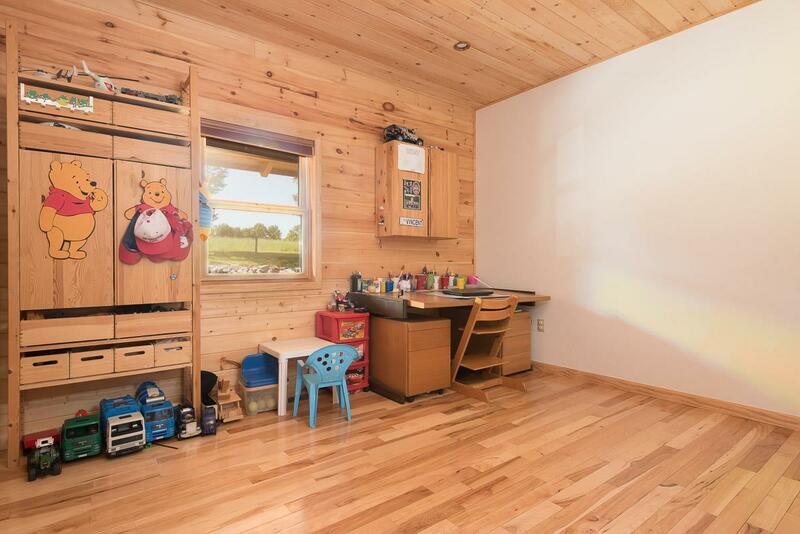 Lower Level is heated and cooled (including garage) and offers lots of storage as well as a den. 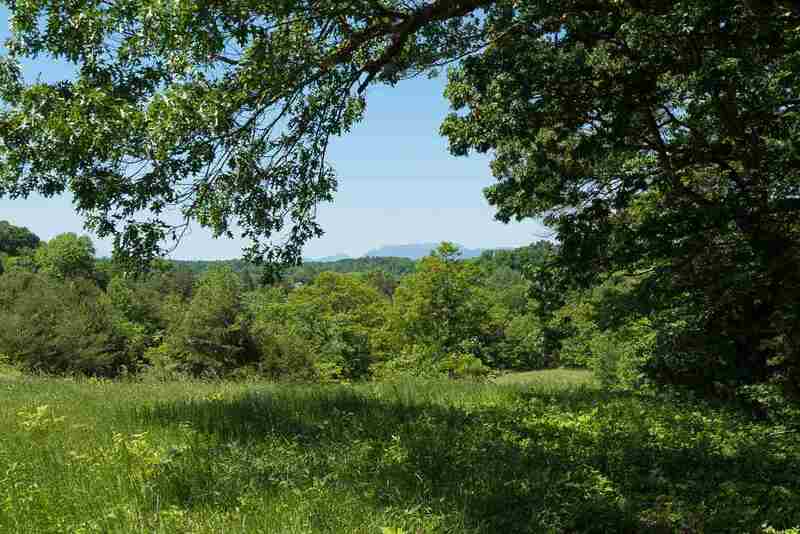 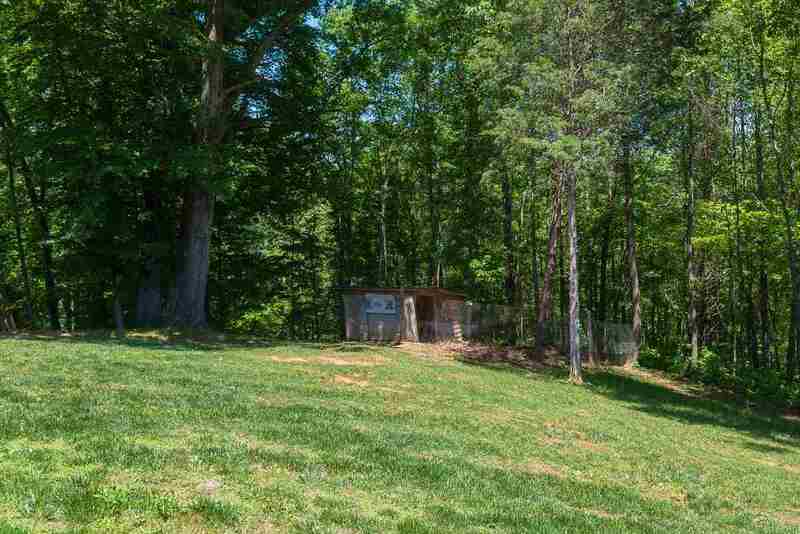 Unrestricted acreage with garden area. 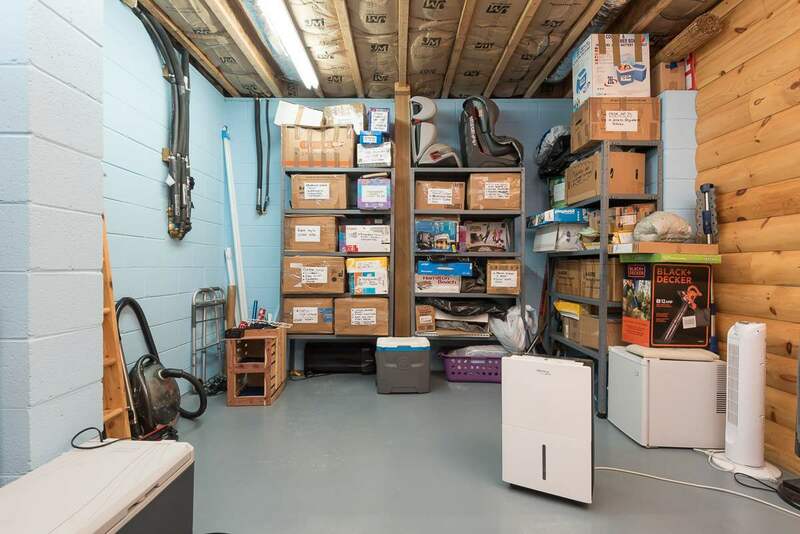 Currently owner occupied but could be put on an overnight rental program.